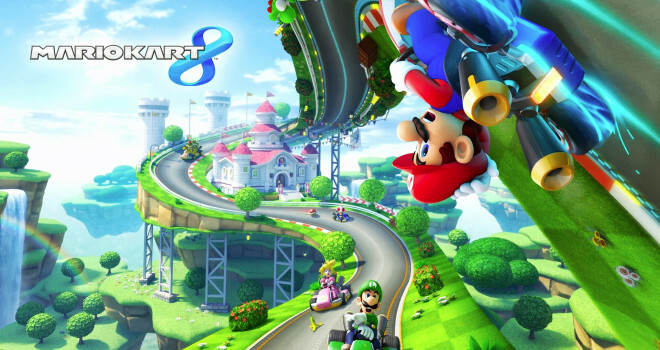 Excited for Mario Kart 8? You can give it a “test drive” at your local Gamestop on Saturday, May 17 and Sunday, May 18. That’s right. Gamestop will be allowing people to preview the game before it comes out. In addition, if you pre-order the game you will be given a free poster at the event. Over 2,700 Gamestop stores will be participating, so be sure to check the Gamestop website and see if it’s coming to your area. I’ve never seen this kind of hype for a Mario Kart game. With the preview events, a free digital download, and the hype around the internet, I think Nintendo very well may be at the start of bringing more life to the Wii U.